In September 1891, 190 acres of the Pacific Northwest wilderness was purchased for $10,000 and the first Naval Station Puget Sound was established in Bremerton, Washington. In 1900, the Naval Station became a shipyard and was the only West Coast ship repair facility until 1941. 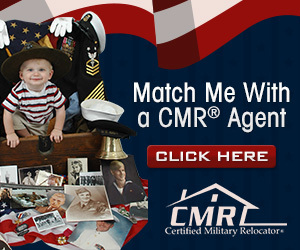 By 1945, the wartime workforce reached more than 32,000 personnel. Between 1917 and 1969, a total of 85 ships were constructed at the Puget Sound Naval Shipyard including the largest vessels on the West Coast. In 1961, the Shipyard was certified as a nuclear repair facility. In 1998, Naval Station Bremerton was commissioned as the Navy's newest homeport. In June 2004, Naval Station Bremerton and Submarine Base Bangor were joined to become one regional base known as Naval Base Kitsap. Puget Sound Naval Shipyard operates as a separate unit. For more information, please visit our homepage. 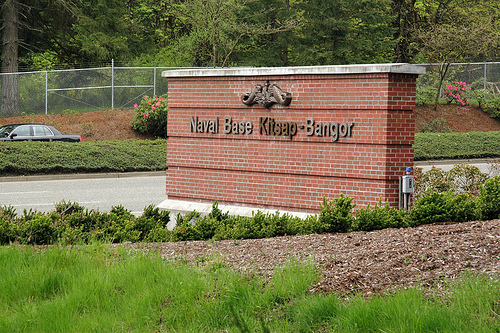 Naval Base Kitsap Bangor's military history began in 1942, when it became the site for shipping ammunition to the Pacific theater during World War II. The Navy announced the selection of Naval Base Kitsap-Bangor as the homeport for the first squadron of Trident Submarines in 1973. Naval Submarine Base, Bangor, was officially activated in 1977. For more information, please visit our homepage. No listings found for Kitsap-Bangor Naval Submarine Base.